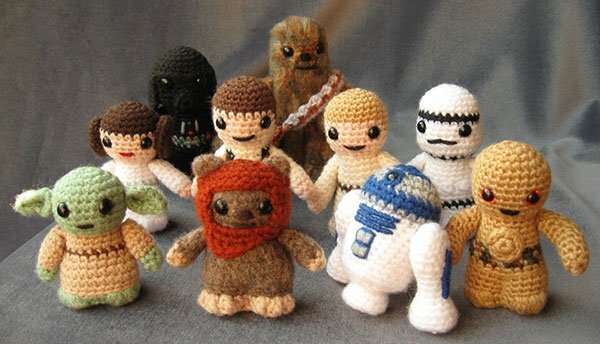 Amigurumi; Face It, It's Adorably Awesome! AMIGURUMI. It's the most awesome possible thing in the world. AND It's adorable! 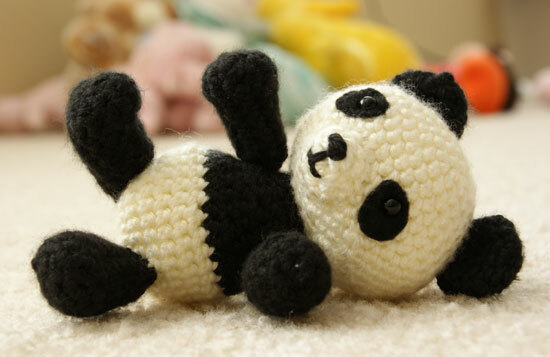 Amigurumi basically means "Crochet Stuffed Toy" (or knit). All you really need to get started, is a crochet hook, some yarn, and some instructions! The end result was worth the effort, and it's adorable. Amigurumi is made for anyone and everyone! On my main blog you can see a picture of an amigurumi stitch from Disney that someone made, and you can see for yourself how adorable it is >.<! For anyone who would like to start, I have a link to my favourite website with instructions at the bottom of the page. The author of the page is an extremely talented and experienced amigurumi maker, and she makes all of her instructions very easy to understand. There are many free patterns that would interest kids such as a CREEPER, a KIRBY, a SACKBOY, and so much more! Anyone can start learning, and if you look hard enough, you'll be able to find a pattern for pretty much anything. They make great gifts, and if something is too big or too small (the author usually includes about how large the ami' is in the pattern) you can often edit the pattern by dividing or multiplying the amounts of stitches to make it either bigger or smaller. Here are some examples of ami's.